Smucker Sales & Service offers new and Replacement Engines for your Perkins, Kubota and Lister Petter engines. 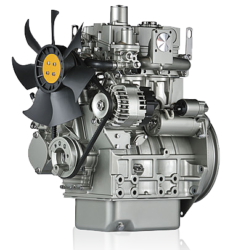 We can help you determine which diesel engine best fits your needs. When your Perkins Engine goes bad and you need a quick replacement, we are at your service. Contact us at (717) 354-4158 to get started finding a new or rebuilt Perkins Diesel for your needs. 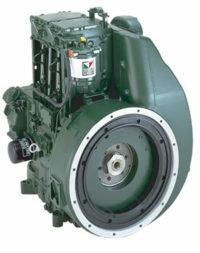 We Stock remanufactured Lister engines with an exchange program, or we can send you parts for your own engine repair. Contact us for more information.